← Going for Olympic gold . . . in art! I am still figuring out how to use my camera, but I’m happy with these two pictures I took last night. Hasn’t the full moon been beautiful the past few evenings? 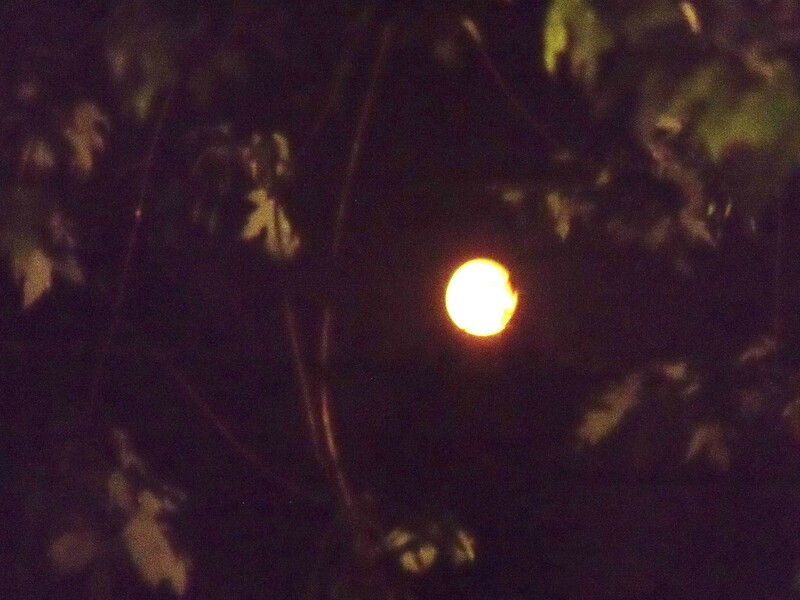 The photo above was the first I took, when the moon still had that reddish-yellow color. Then I fooled around with the camera settings and took the second photo, below, a couple minutes later. By then the moon had risen higher and had lost its color. In watching the Olympics on television the other night, I saw the beautiful full moon in the London sky atop the Tower Bridge. It still amazes me that the moon over London is the same moon I see here in Milwaukee. The world is so big, yet so small and interconnected at the same time. 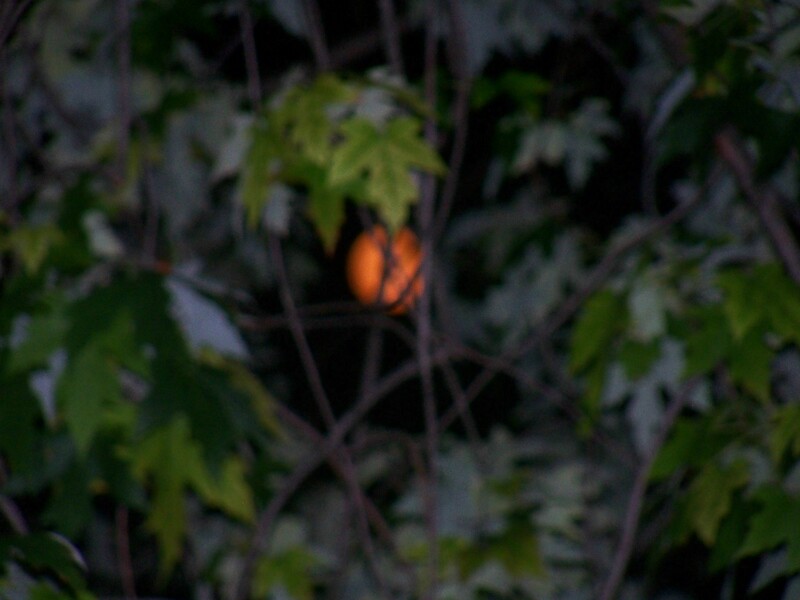 This entry was posted in Uncategorized and tagged moon, red moon. Bookmark the permalink.